I wrote this post a few days ago because I knew that I would be just waaay too busy today to write anything because it is MOVING DAY! Hopefully by the time this posts I will have my moving truck all loaded and might even be on the road! That’s the plan anyway- Dallas here I come!!! I won’t actually get there till tomorrow, but the journey begins today. Oh boy! I was born in Texas and have lived there twice, and even though I haven’t lived there in 18 years, it kind of feels like coming home for me. Here are some things that have been on my radar this week! 1. Tour of St. Louis via Instagram. I sure will miss St. Louis a lot, and thankfully most of my friends live there so I’m sure I’ll be back to visit regularly! 2. 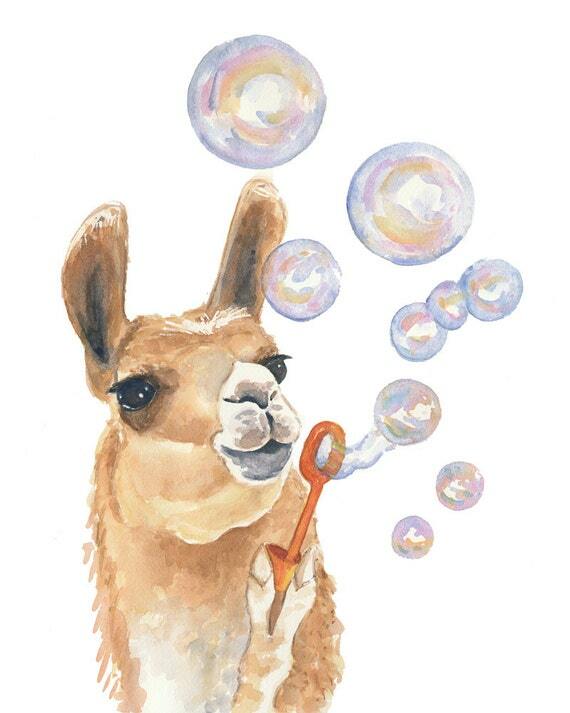 This llama watercolor is so weird but I also think that I need it in my life. It might make an appearance in the gallery wall I’m planning for my new apartment. I’m not even kidding. 3. This article on how small habits can change your life. 4. 33+ Moving Tips Everyone Should Know. Some of these were definitely put into practice! 5. I have 2 free movie tickets that I’ll be using at some point (maybe as a reward for unpacking!) 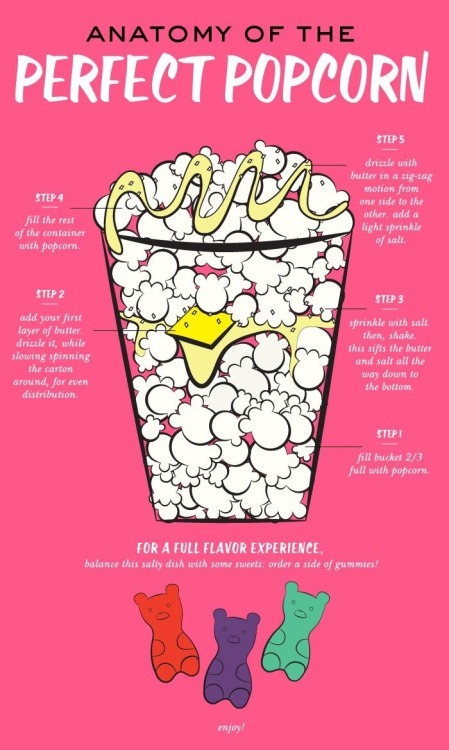 and this graphic is very helpful on how to make the best popcorn. I’ll give more fun and exciting Dallas updates once I actually get there! Thankfully my mom and dad were available to help and they are going down with me to help get me set up and ready to go. Happy Friday and happy weekend!